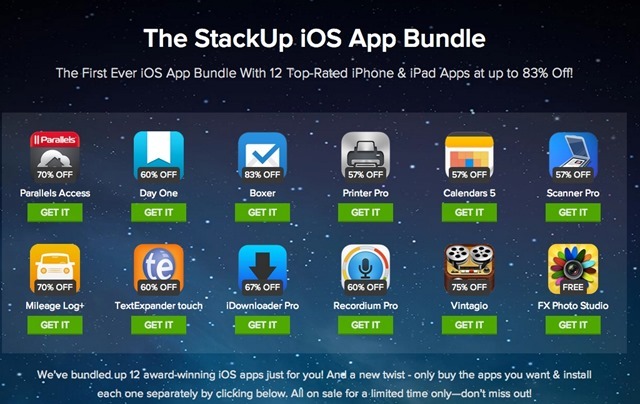 Now is a very good time to be on the lookout for big bargains on great iPad apps and games. 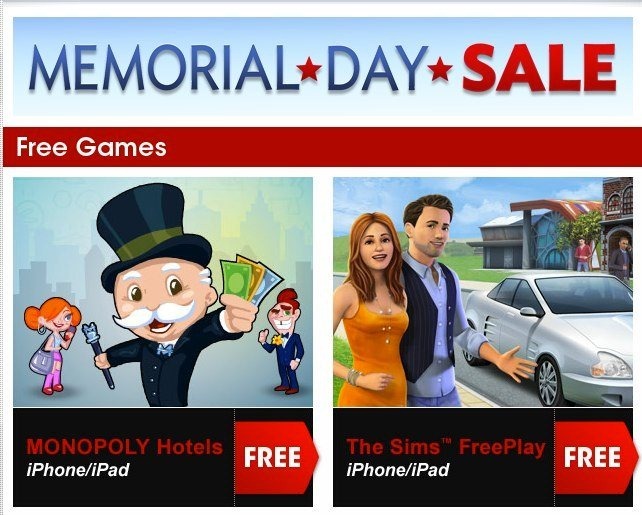 It looks like lots of iPad app and game publishers have not even waited for a holiday weekend – they’ve already kicked off their price drops and holiday sales. Civil War: 1863: 50% off until December 30 – at 99 cents. 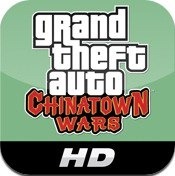 See my recent review of this game for an idea how good it is. There are lots more of EA’s games on sale too – a quick search for EA in the iPad App Store will show you all their titles. I’ll share more deals occasionally during the holiday season – but it looks like the iPad app sales season is already fully underway. Over the last few years the tradition of holiday weekend sales among iPad app publishers and iPad accessory vendors seems to have continually gained momentum. Holiday weekends are now a great time to find lots of bargains on iPad and iOS apps and accessories. Here’s an App Store link for all EA iPad games – take a look there for lots of these holiday sale deals. It seems like every time you blink it’s another holiday weekend. 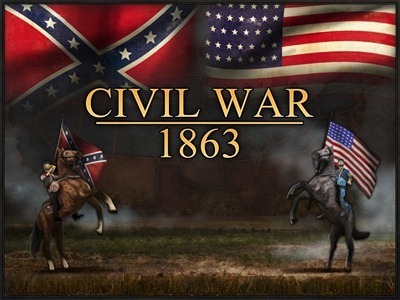 This is apparently President’s Day Weekend – and of course that means plenty of great sale on iPad games and iPad apps. As usual, EA are leading the way with many of their best-known iPad games on sale for up to 90% off. You can check out all the EA iPad games – and spot the 99 cent bargains – on their App Store page. 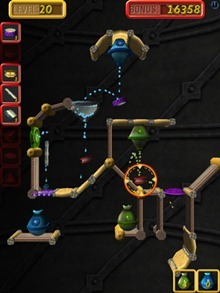 I’m sure there are lots more bargains to be had on iPad apps this weekend – let us know of any you spot in the comments. It now seems to be an established tradition that on holiday weekends the App Store is full of lots of great sales on apps and games. This 4th of July weekend is no exception – and there are lots of great bargains to be had on iPad games and apps today. — EA, as per usual, are leading the way with many of their leading iPad games on sale for just 99 cents, including FIFA 11 for iPad, Dead Space for iPad, Need for Speed Hot Pursuit for iPad, Mirror’s Edge for iPad, Madden NFL 11, and many more. See them all HERE. — Pocket Informant HD – the tasks and calendar management app – is down from $14.99 to $9.99. Thanks to everythingiCafe and TUAW for some of the sales info. Britannica Concise Encyclopedia 2011 for iPad (and iOS) is on sale at 50% off for the next six days. Its standard price is $19.99, but from now until June 12 it’s available for just $9.99. The app is the concise version of the leading encyclopedia and contains over 25,000 articles and more than 2,700 images. 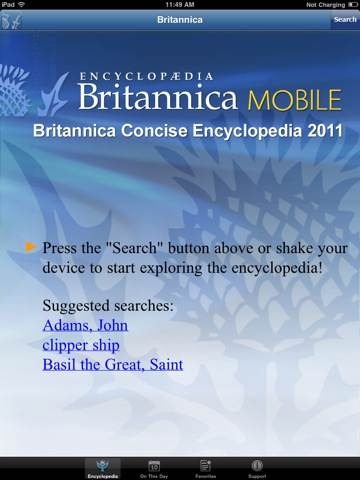 Here’s an App Store link for Britannica Concise Encyclopedia 2011; it’s on sale for $9.99 until June 12 and is a universal app designed to run on both iPad and iPhone. For a limited time only, two of Disney Publishing Worldwide’s well-received read-along apps for iPad – Toy Story 2 Read-Along app and Princess and the Frog Read-Along app – will be available in the iTunes store at 50% off the original price! 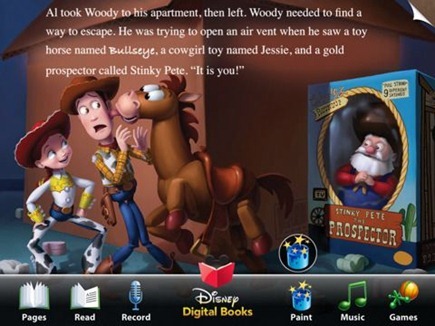 Consumers can now experience these fully interactive children’s reading apps for $3.99. These are two great interactive eBook titles. They both cover popular movies that should resonate with many younger kids, and they’re both very well done in eBook app form. My daughter and I have both enjoyed the Toy Story 2 (and 3) apps very much. 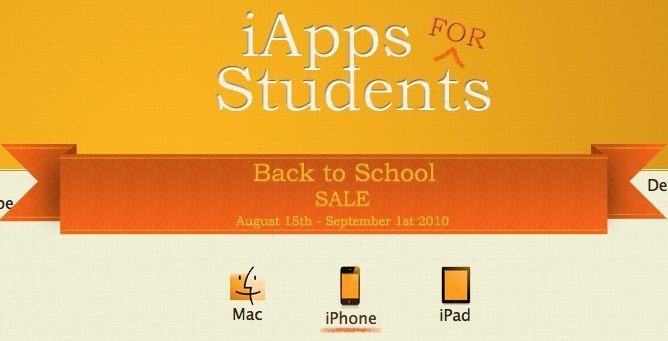 iAppsForStudents today announced a Back to School Sale containing steep discounts on software from the some of the best independent Mac, iPhone, and iPad developers. More than 50 independent developers are participating in the sale contributing over 100 applications with great discounts. The sale, which focuses on students and teachers but is open to anyone, runs from August 15th till September 1st. The two indie publishers who have organized the sale are Random Accident, whose apps include Syllabus – as student organizer app for the Mac (which they’ve got reduced from $19 to $9 for the sale); and Blue Lightning Labs. 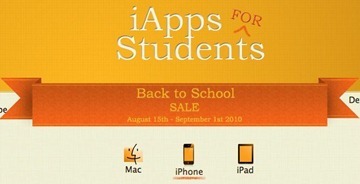 I had a quick browse around the iApps for Students site, and there are some good apps taking part in the sale. I do wish they would add an ability to sort by category on the site though – so that those looking just for study / school related apps could find them more quickly. There are lots of iPad related sales coming up this Memorial Day weekend – on iPad apps and accessories as well. Here’s a good one to kick off our coverage of some of those – Astraware are lowering prices on * all * their games and making some free as well. From 12 noon BST (05:00 Eastern) on Friday 28th May to 12 noon BST (05:00 Eastern) on Tuesday 1st June 2010 all our games will be priced at 99c or lower – yes, some of them will be FREE!